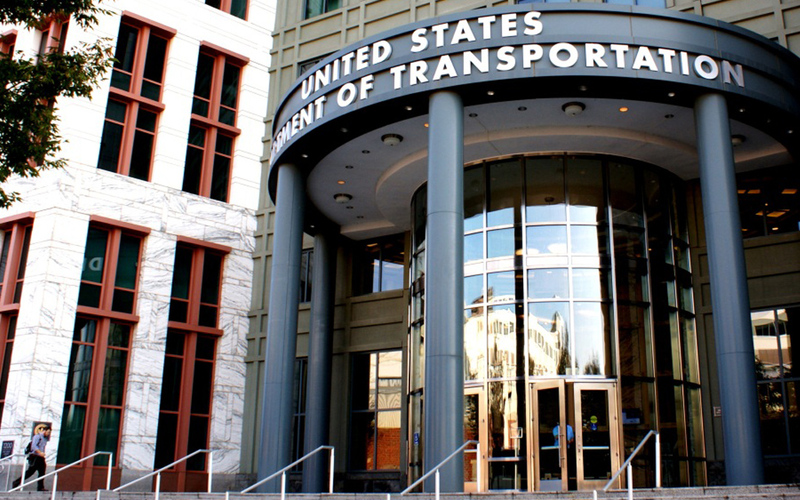 ARTBA offered the U.S. Department of Transportation (U.S. DOT) its input for a planned survey of Disadvantaged Business Enterprise (DBE) program participants. The association submitted its comments in response to an “information request” from the department, which described its plans for the survey. Noting that “compiling accurate information on firms eligible to participate in the DBE program is essential to accomplishing the program’s overall objectives,” ARTBA urged U.S. DOT to use the survey as a mechanism to improve the accuracy of information on available DBE firms. “DBE directories” often do not reflect whether listed firms are actually in operation, and many provide services unrelated to transportation construction. Moreover, ARTBA urged U.S. DOT and the U.S. Small Business Administration to review North American Industry Classification System (NAICS) codes and their accuracy when applied to transportation construction disciplines. DBE regulations require that those firms be specified as providing services under a particular NAICS code on a federal-aid project. Finally, ARTBA asked U.S. DOT to inquire with DBE firms about their need for further training to function as better subcontractors on transportation projects.